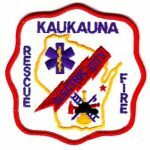 The City of Kaukauna is looking for an individual interested in filling the Fire Chief position. Please click here for information regarding the position. If interested in applying, click here.